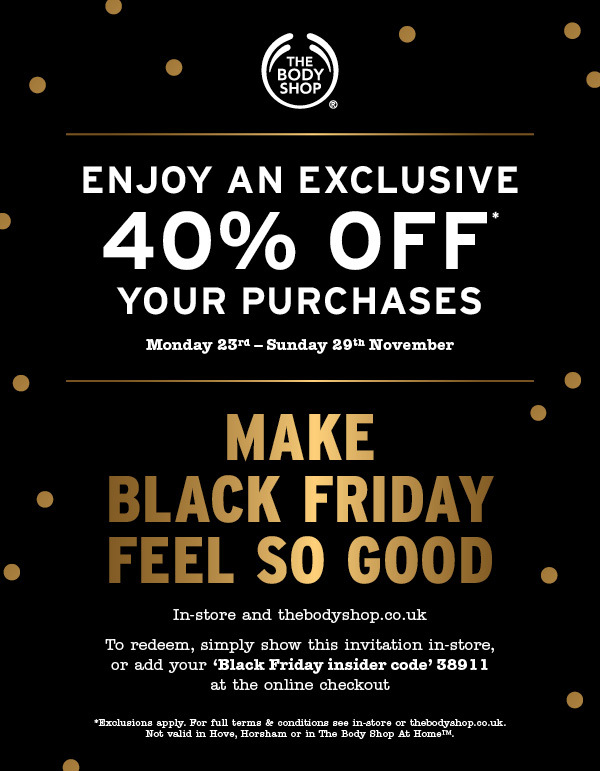 As part of Black Friday, enjoy an exclsuive 40% off your purchases at The Body Shop between Monday 23rd and Sunday 29th November. 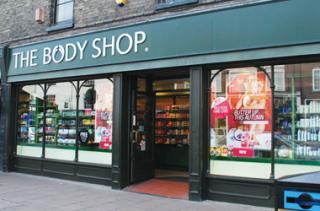 The offer is available in the Bury St Edmunds store and terms and conditions apply. One of the UK's leading and fastest-growing stockists and suppliers of electronic cigarettes and e-liquids.